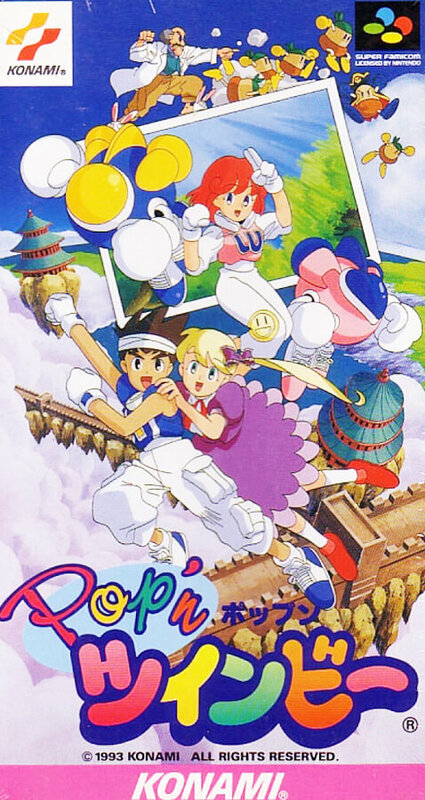 The SFC version of the "Twinbee" series whose own aircraft is powered up by taking a colorful bell. All stages SFC original, power up bell added. New weapons such as punches and echoes appear.